Stepping Stones Day Nursery has helped to raise essential funds for a charity close to their heart. Stepping Stones Day Nursery is a small day nursery set in the sea side town of St Ives. The staff and children at the nursery decided to raise funds for Crackerjacks Children’s Trust. A charity that helps disabled children and their families across England. The nursery held a princesses and heroes day raising more than two hundred and sixty-one pounds. Owner Tiffany Evans was thrilled to have achieved such a great sum. The charity Crackerjacks helps to provide respite breaks specialist equipment and support to families of children with disabilities. Ensuring each child has the same rights to fully participate in activities and in their communities and have the same opportunities and experiences available to their peers to enjoy a fulfilled life. The charity event held at the nursery helped raise awareness of the charity that has ongoing requirements to raise funds and help children across England. 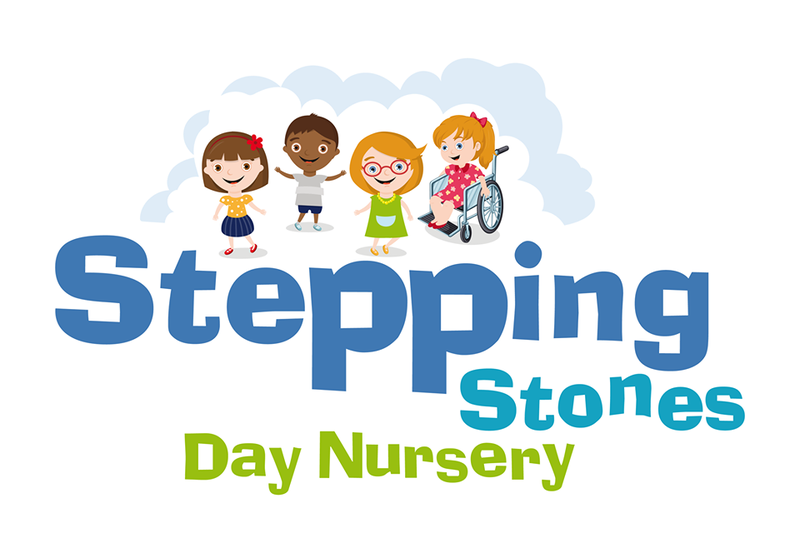 Stepping Stones Day Nursery is open Monday to Friday 8am until 6pm. It is an amazing homely nursery the team strive to provide the finest start to your child’s education. The nursery employs an effective key person system with a cheerful and experienced staff team. The staff is skilled at supporting and caring for children nurturing and supporting their individual needs. The nursery follows the EYFS guidelines with a fun and engaging curriculum.